Blue Sky is a granite built house within 5 minutes walk of the beaches and the centre of St Ives. 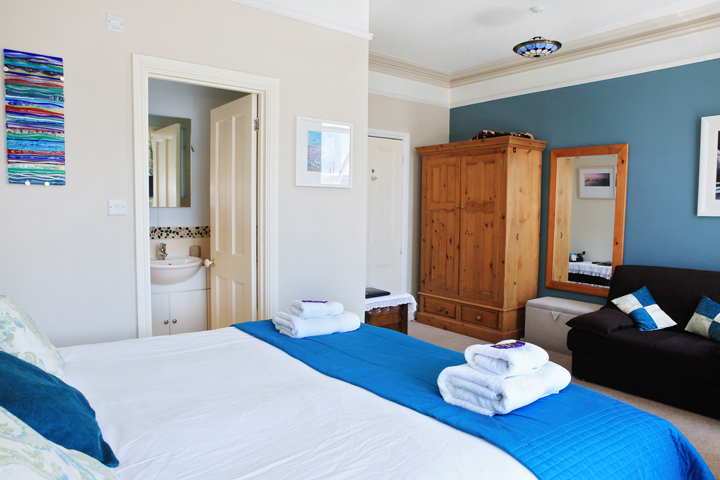 There are three comfortable double rooms available on the first floor, all with en-suite shower rooms. 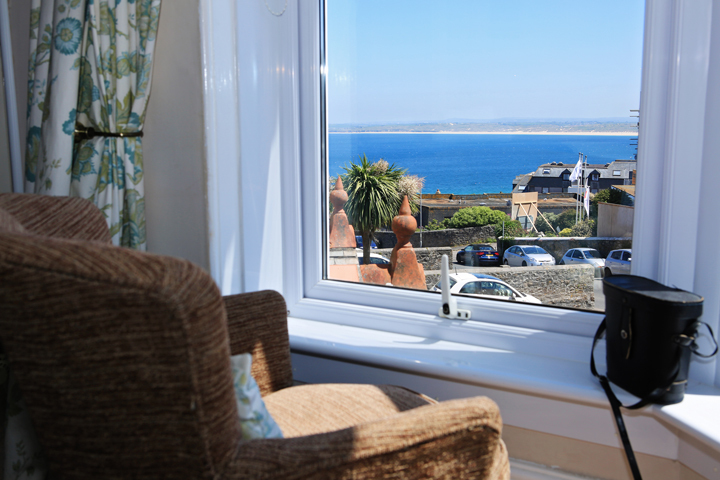 One with stunning views of St Ives bay another with a balcony and sea views. They all have a flat screen TV, tea and coffee making facilities, hair dryers and free broadband wi-fi access. There is free parking available on the drive. 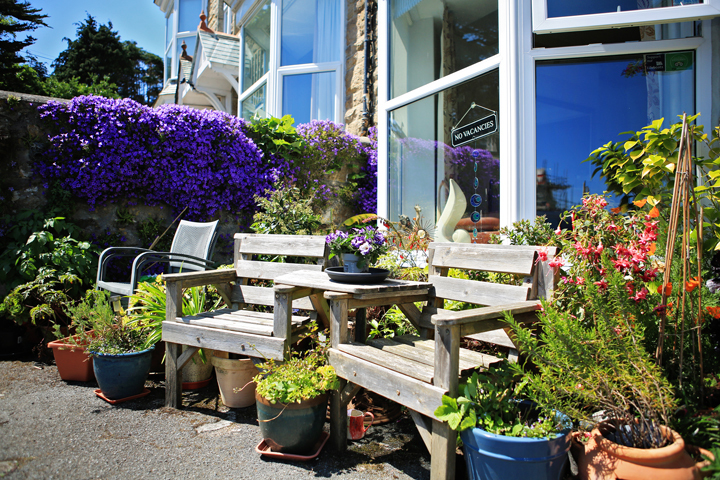 Blue Sky B&B St Ives is a granite built Edwardian house, within 5 minutes walking distance of the beaches and town centre of St Ives. 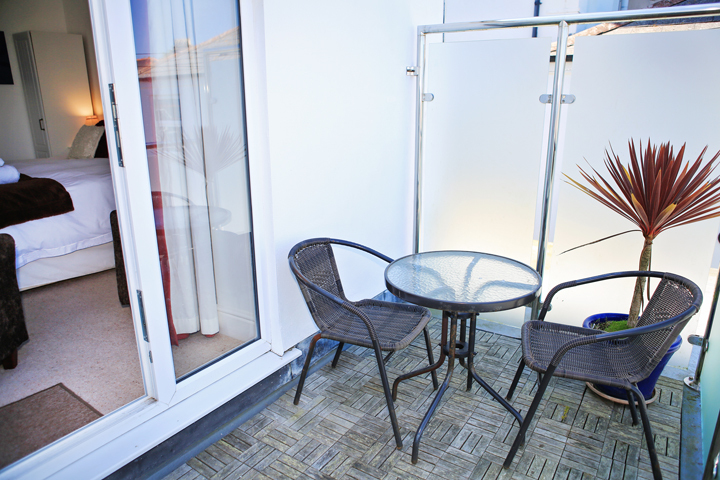 Blue Sky has three rooms available on the first floor, all with en-suite shower rooms. ‘Trencrom’ is a large room with a super king-size bed a sofa and armchairs to sit and admire the views over the bay. ‘Godolphin’ is another large room with super king-size bed and also benefits from a small balcony with sea views out towards the harbour. If you are celebrating a special event and would like us to provide anything as a surprise then please call and have a chat. 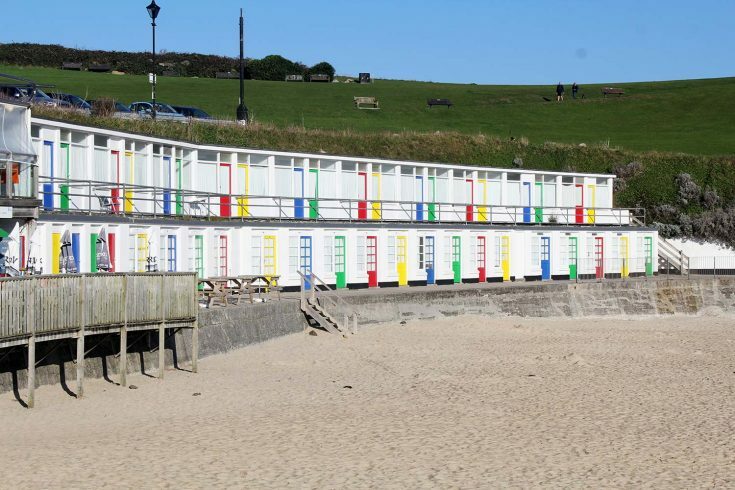 At busy times of the year we have a minimum of a two night stay. When available a supplement of £5 per person will be charged for stays of less than two nights. A third adult in Trencrom will be charged £40 and a child under the age of 16 will be charged £20. 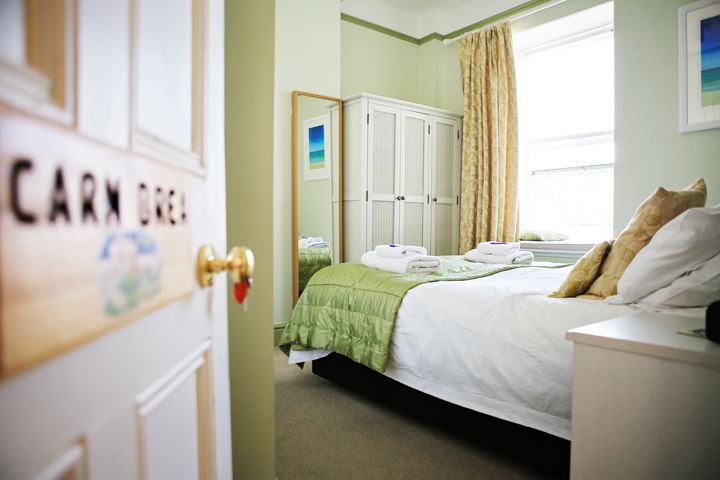 Over New Year prices are from £45 per person, with a minimum of three nights stay. For those arriving by road from the main A30, take the A3074 to St. Ives. After 4 miles, at the Porthminster Hotel take the fork to the left onto Albert Road signposted towards the Leisure Centre, follow the road round to the left. You will see the Longships Hotel, do not drive in front of this, bear right and drive directly ahead up the small hill at the side of the Longships. 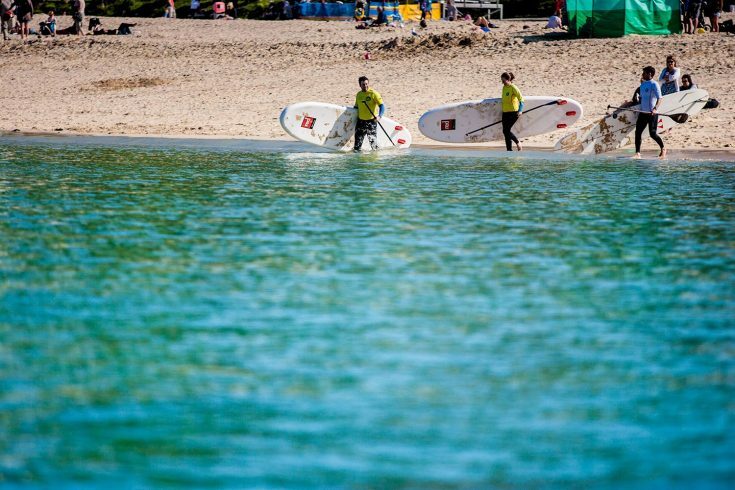 We recommend that you have a copy of these directions or map as Sat’ Navs are not always accurate in St Ives! The railway station and bus station are both five minutes walk. It is served by the St Ives branch line a beautiful journey along the coast. Connecting at St Erth for trains to London Paddington. 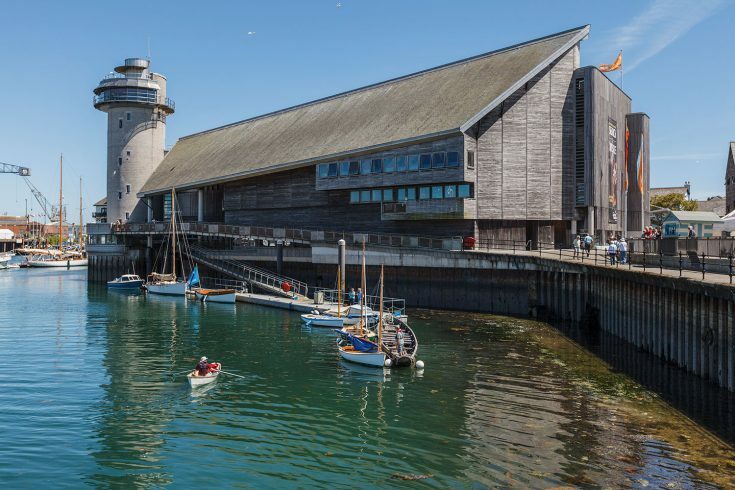 Newquay airport is approximately 50 mins drive away. The airport services regular flights to and from London Gatwick as well as other national and european destinations.